Go to a Vintage Bike Event! Do you want to get started enjoying the fun of old motorcycles? 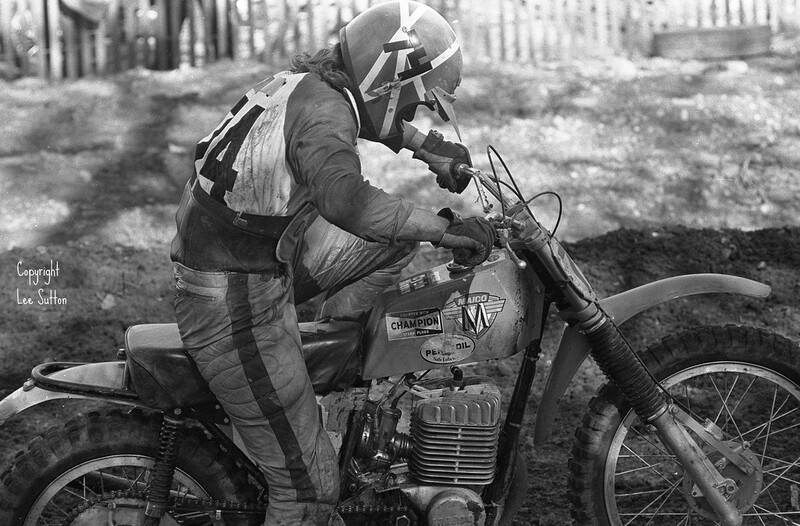 One of the best ways to learn about the hobby is to attend a vintage motorcycle event. 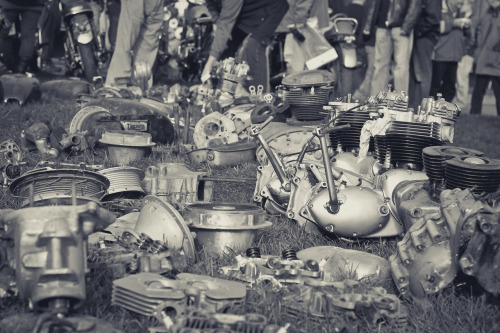 These are often referred to as “swap meets” or “bike shows.” Let’s get started!